The idea behind this section of the Murray Hogg website is to supply useful resources to help all of our drivers in acquiring a greater understanding of safety, road awareness and to aid them in their professional developement. The link below shows examples of different configurations of car transporter loads, using both cars and vans. This Highway Code applies to all road users in England, Scotland and Wales. The link below is to the DVSA - Load Securing: Vehicle Operating Guidance Documentation. FORS drives best practice across the European fleet industry in terms of safety, efficiency and environmental protection. It also offers guidance and training to help operators attain the Standard. 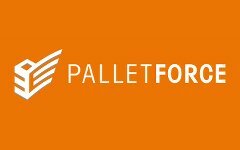 Below is a series of links to help drivers keep up to date with the latest legislation through FORS approved training programmes, they will help you to become a better driver. From learning how to drive more safely in urban areas, to spotting vunerable road users, including cyclist and understanding how to reduce fuel consumption, you will be an even more valuable asset to your business. 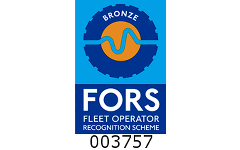 In order to verify your registration with FORS please select 'Murray Hogg Ltd' from the 'Organisation Name' box during the registration process.